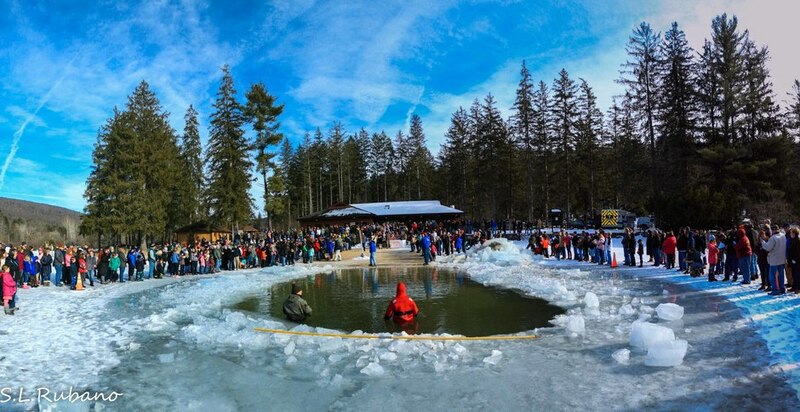 The 2019 SnowFest and Polar Plunge is almost here! 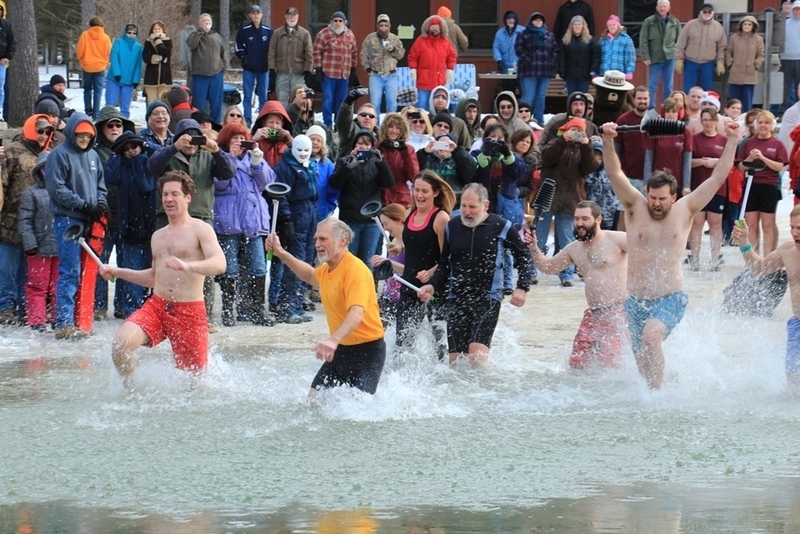 Join us on January 19, 2019 to run in the 5-mile running race, take a "Fat Bike" for a free ride, or plunge into the cool waters of Greenwood Furnace State Park. More information on our Events Page. Photo courtesy of Steve Rubano. The Friends Group is a local chapter of the Pennsylvania Parks and Forests Foundation. We advocate for PA State Parks and for community involvement. We promote outdoor recreation opportunities, heritage conservation and environmental quality in our State Parks, State Forests and surrounding community. Our group helps support three beautiful state parks located in Northern Huntingdon County about 10 miles south of State College, Pennsylvania. All three parks are managed as one unit from the main office located at Greenwood Furnace State Park. Thanks to everyone that helped with the Holiday Open House! Every winter the Friends Group, Park Employees, and Volunteers take a day to celebrate the Christmas Holiday season with the "Holiday Open House"; typically held the first Sunday of December. He looks happy with the Christmas ornament he made at the event! Crafts for children are always a big part of the event. Even St. Nick made a brief appearance!